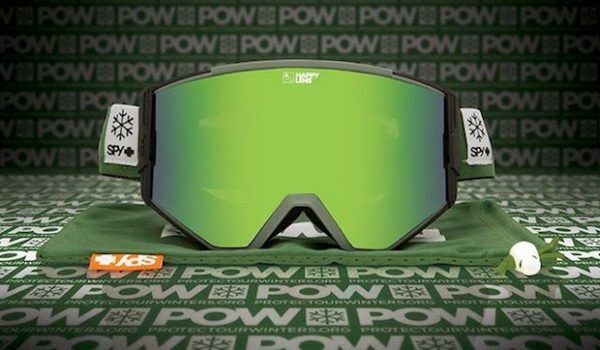 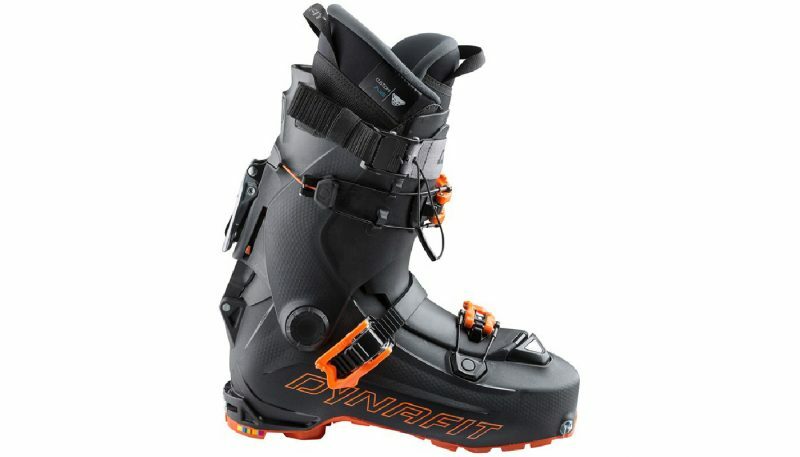 What began in 2013 as a collaboration between pro freeride skier Eric “Hoji” Hjorleifson and Low-Tech inventor Fritz Barthel has resulted in a game-changing boot called the Dynafit Hoji Pro Tour Boots. 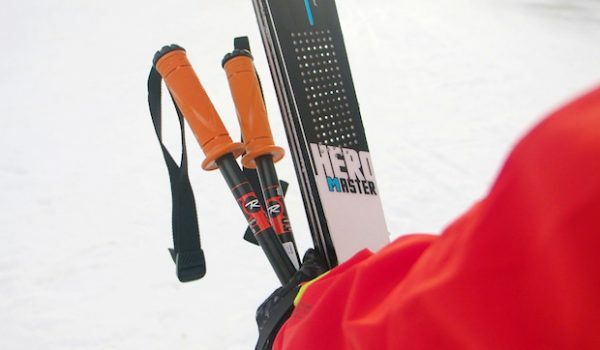 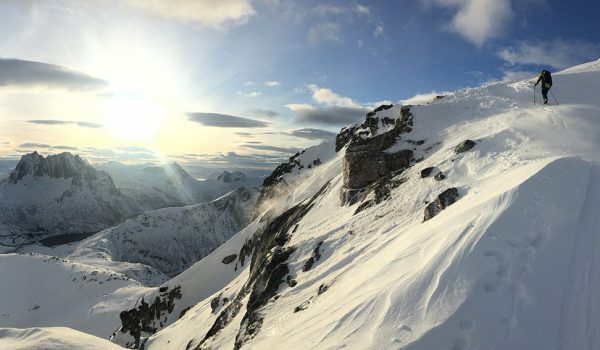 The Hoji-Lock System is the innovation which deserves all the credit, its ability to simultaneously switch the boot from ski to walk mode and release the power strap and top buckle allows you to set the boots for ski mode and never fiddle with them again. 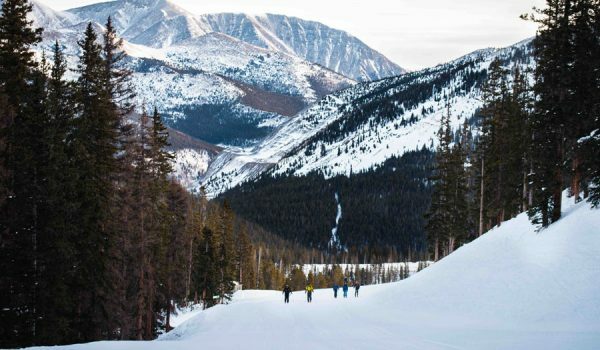 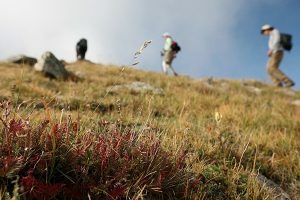 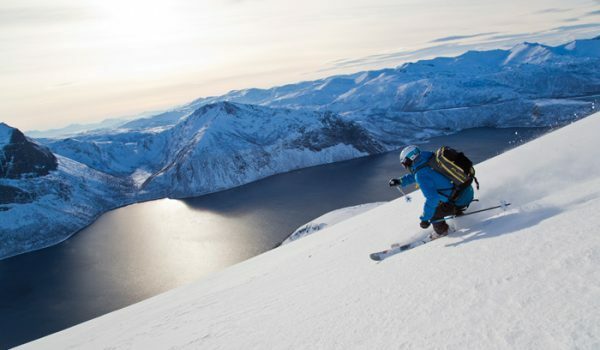 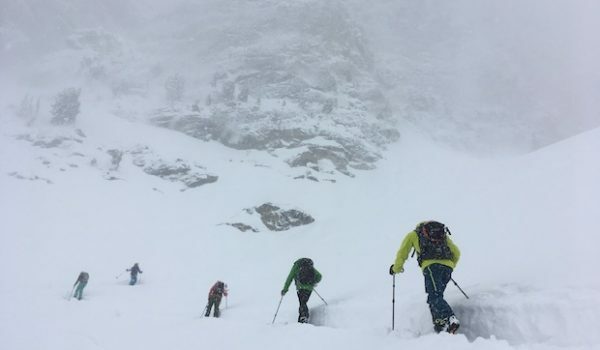 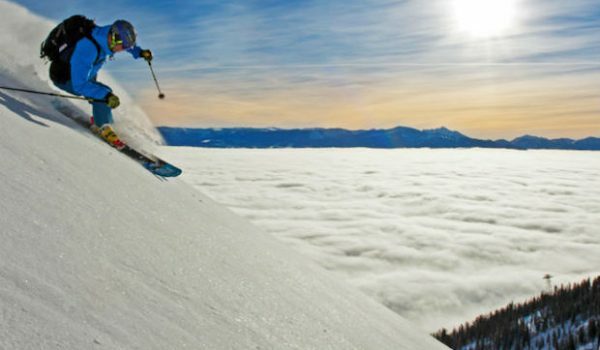 Add to this the Hoji Pro Tours other impressive figures and you’ve got an alpine touring boot that’s not only keenly adept at backcountry skiing but one that can also ski the resort with confidence. 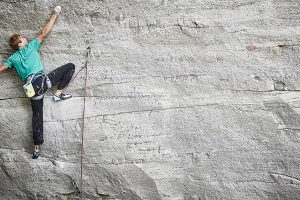 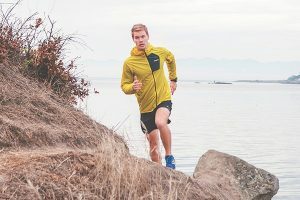 La Sportiva has succeeded in designing and manufacturing a stiffer, all-mountain focussed version of their popular Spectre 2.0 AT boot. 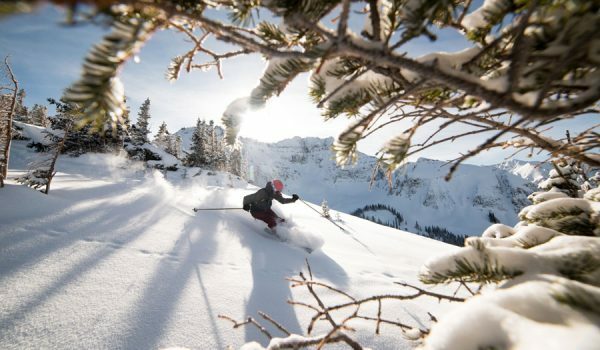 With minimal added weight and a 125-flex rating, the Synchros are built for any terrain and condition, inbounds or out. 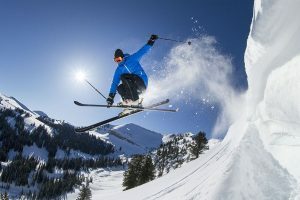 The only sacrifice is a reduced cuff rotation (when compared to the Spectre 2.0’s), but thanks to the two-piece tongue this doesn’t sacrifice performance. 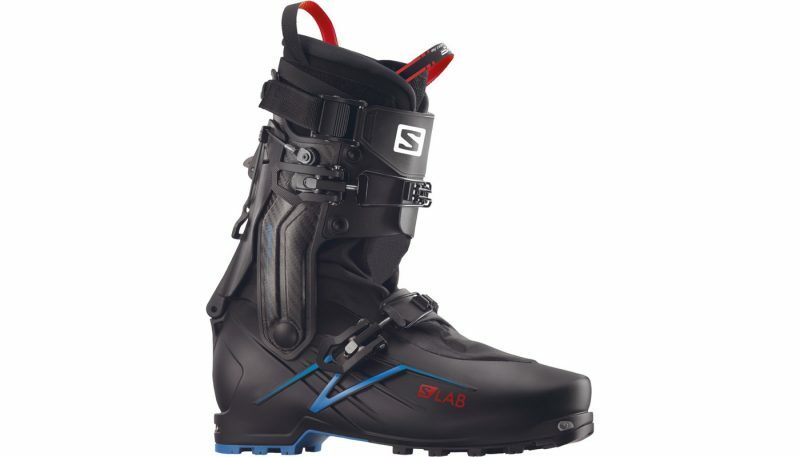 The new Salomon S-lab X-Alp Boot is a super lightweight ski touring boot aimed at those who value “light and fast” over “ski-anything” performance. 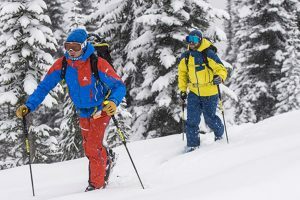 At only 5 pounds (2,300 grams) for a size 27, with a cuff rotation that likely exceeds 60 degrees, the X-Alp’s are for the serious backcountry skier who may want to enter a Randonee Race. 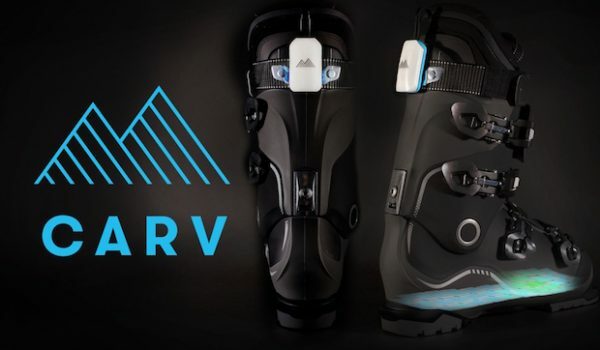 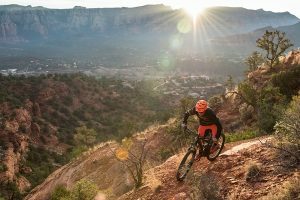 While Salomon does not provide a flex rating, the carbon spine delivers a surprising amount of performance and stiffness considering it’s only a two-buckle boot. 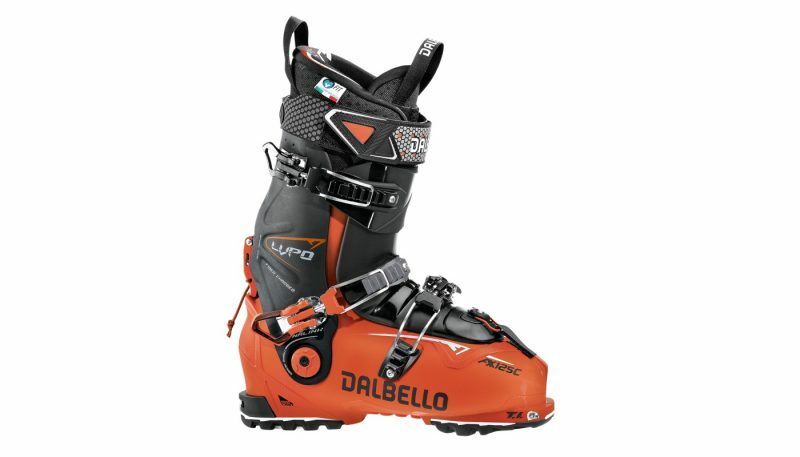 Dalbello’s new Lupo AX 125 C Boots are designed with equal parts alpine skiing and alpine touring in mind. 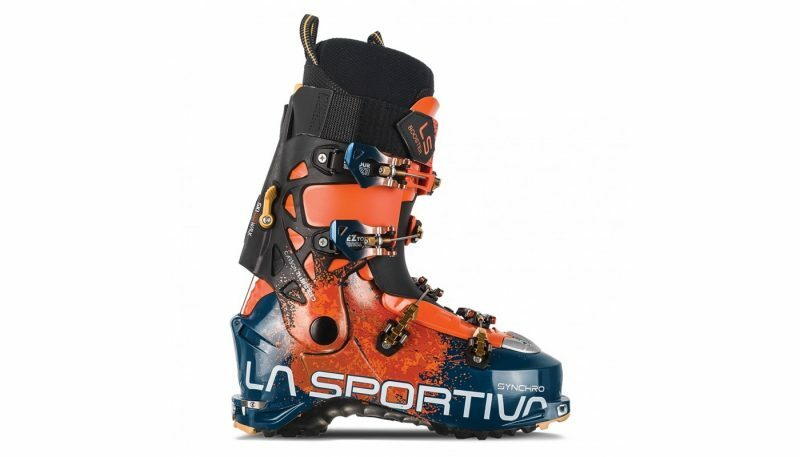 Classified as a “Freeride Touring Boot,” the Lupo AX 125 C’s combine the comfort and range of motion of a touring boot with the performance and stiffness of a downhill boot. 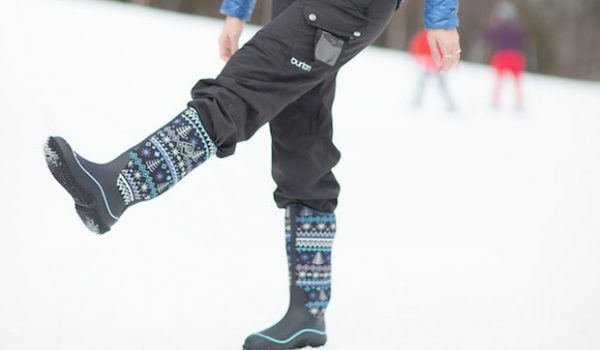 These are the lightest ski boots currently in Dalbello’s lineup, relative to their high flex rating which comes in at 125.